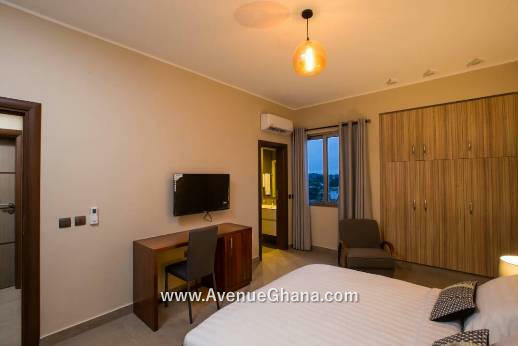 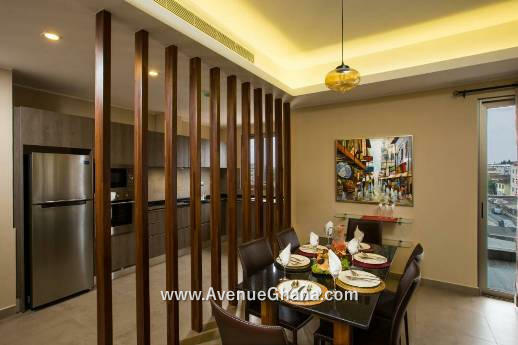 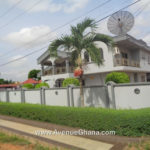 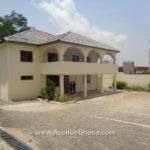 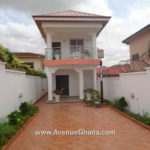 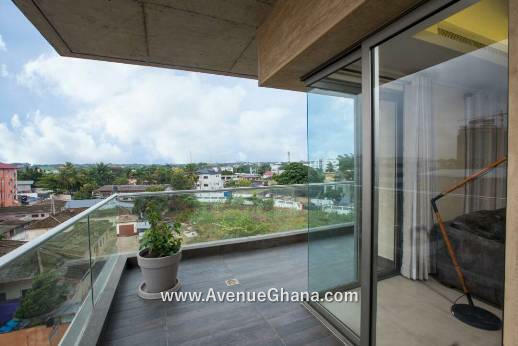 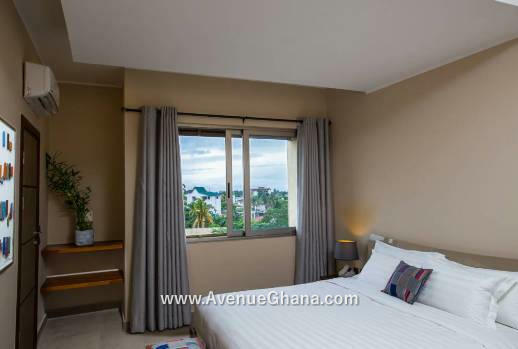 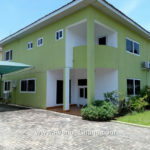 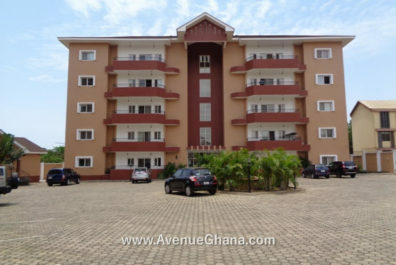 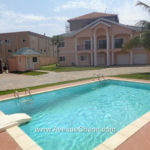 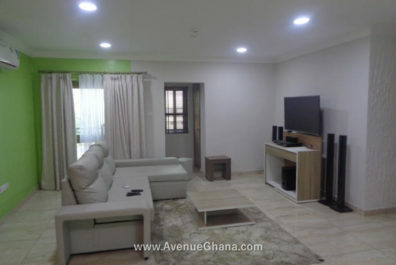 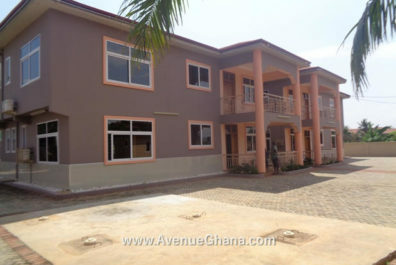 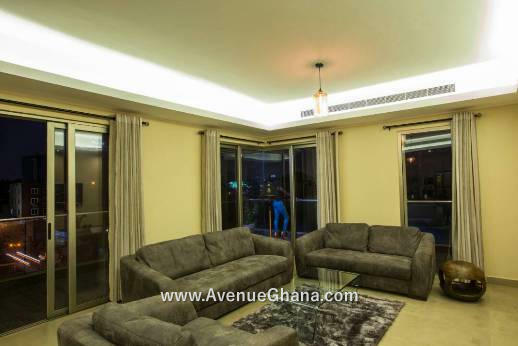 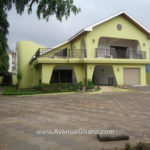 Executive fully furnished 2 (two) bedroom apartments (all en-suite rooms) to let/ for rent at Osu, off Oxford Street in Accra. 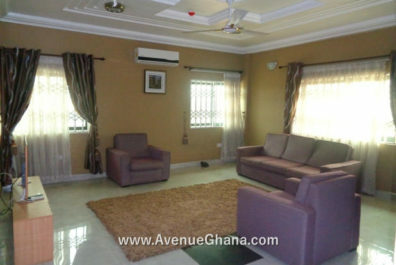 Each room has A/C, wardrobe, fan, internet, etc. 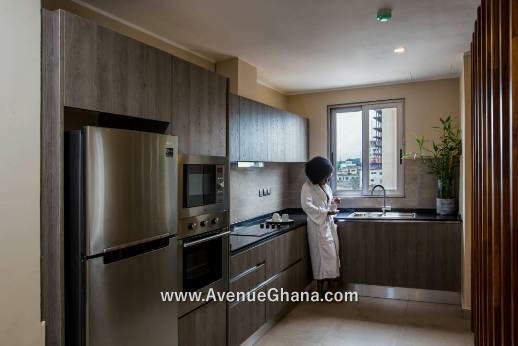 The kitchen is fully furnished with fridge, microwave, cooker, oven, a washing machine, dryer, etc. 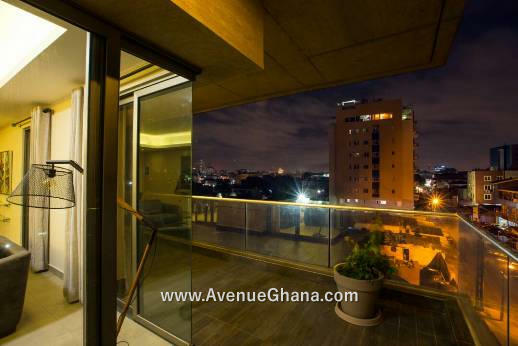 The apartment is spacious, and has strong security systems in place. 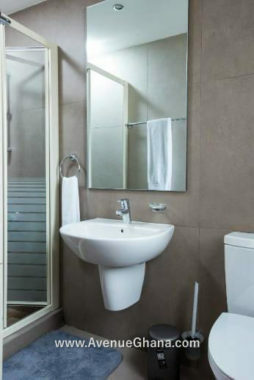 There is a standby plant, uninterrupted water flow, elevator, swimming pool, gym, etc. 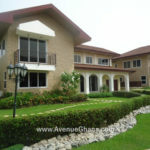 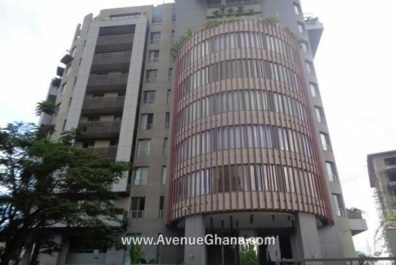 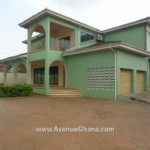 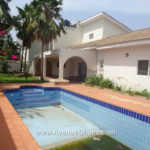 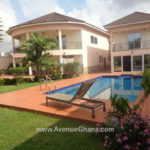 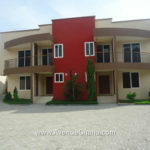 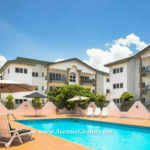 It is renting for US$ 2,700 per month (negotiable) service charges inclusive.